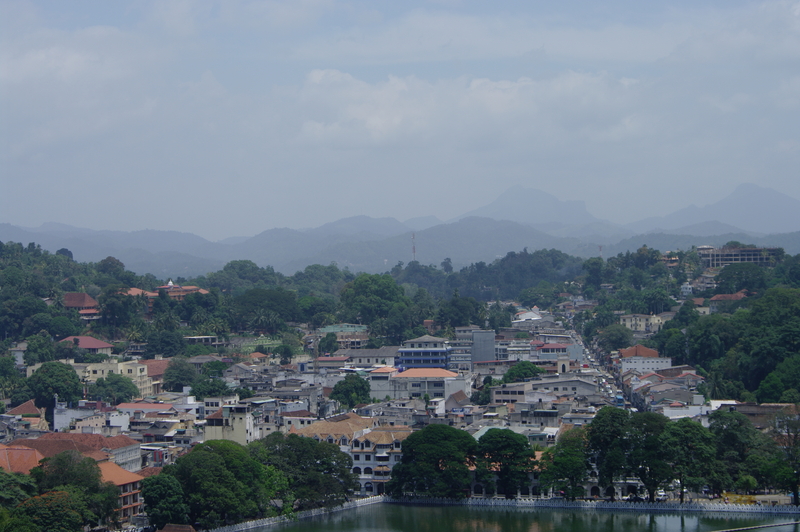 I fell in love with Kandy. The terracotta roofs tumbling down the hillsides above the lake remind me of somewhere in the Italian Alps. It’s Saturday, and people have time to wander slowly along the lakeside, stopping to chat with friends. 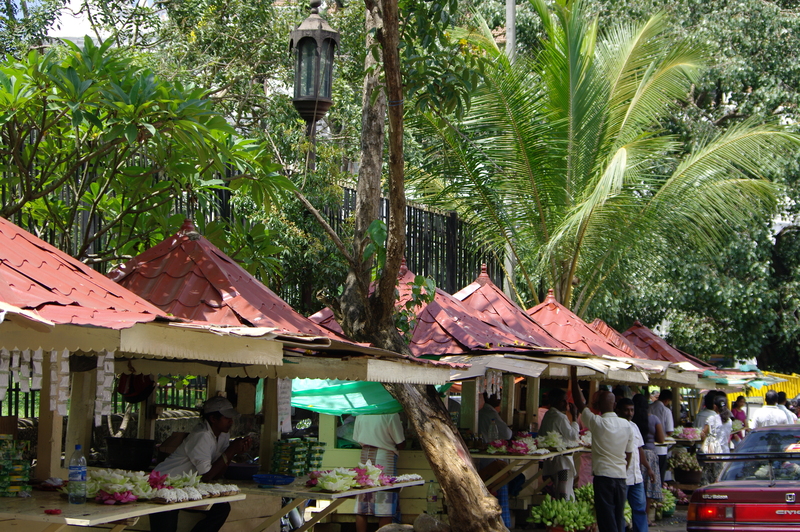 The lotus sellers outside one of the entrances to the Temple of the Tooth are doing a roaring trade. The casket room which houses the Buddha tooth relic only opens a couple of times a day for an hour. We arrive just before one of these and the huge queue is already snaking up the stairs. 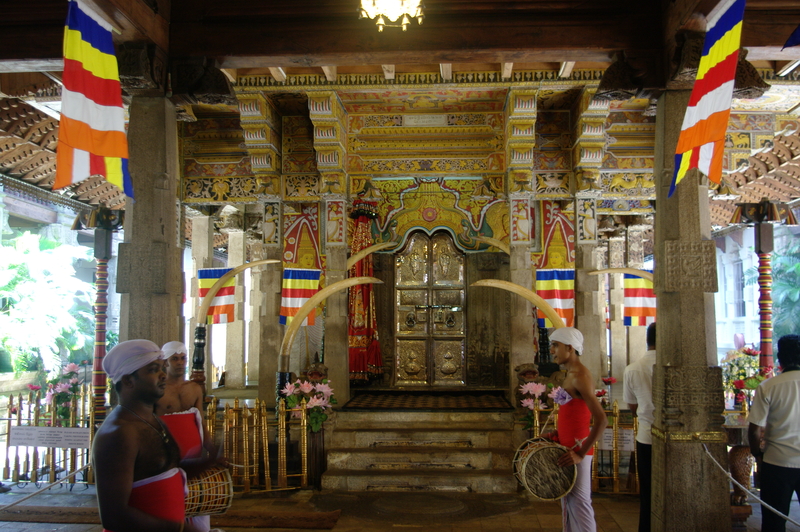 The actual casket is only taken out of the shrine once a year during the Esala Perahera (which looks like an amazing experience). The temple is busy, but not frantic. 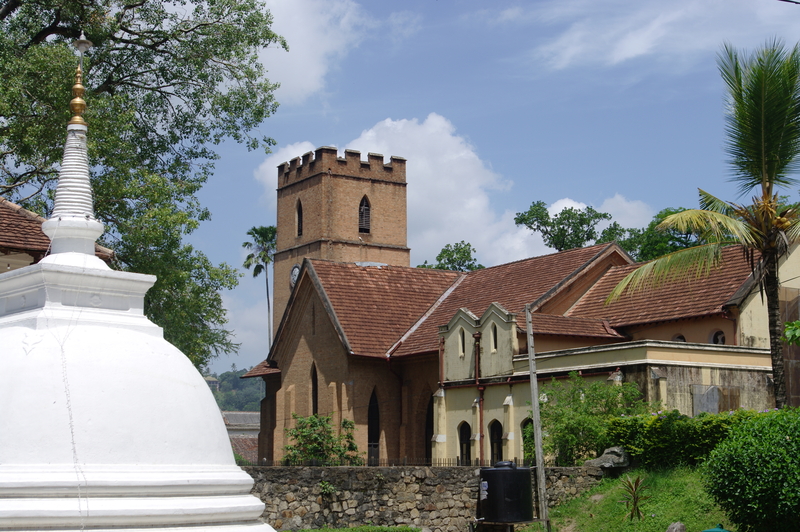 A Hindu shrine sits in the grounds of the Buddhist temple, and a Christian church just outside. Head up to one of the small hotels or guesthouses on the hillside for what must be one of the best views in Sri Lanka, out across the lake to the Knuckles mountain range in the distance. Beautiful post and pictures !